Getting sentimental about a notriously unsentimental guy is a dangerous thing but we can't help ourselves. With Mark E. Smith's death on January 24, 2018, the musical institution known as the Fall is over and done but their music... well, it lives on, but that's a cliche, isn't it? 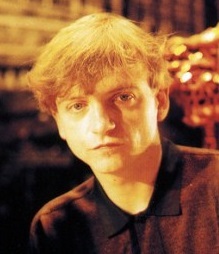 Want to know MES' and the Fall's real legacy? Find a record shop- they still exist, you know. Find out where they have 'indie rock' records. Look around. And there you have it.